As Florida, along with the rest of the United States, continues to combat rampant prescription drug abuse, Publix locations all across the state have pledged their assistance to help law enforcement and local non-profit organization, Informed Families, to control the problem. In order to do so, they have joined the Lock Your Meds campaign. Lock Your Meds is an initiative established by the National Family Partnership aimed at educating people about the importance of securing their medication and regularly monitoring their inventory. Publix states that it has been a renowned food retailer for over 85 years, and it employs over 150,000 people in the Southeastern United States. Established by George W. Jenkins, he set out to create a brand that had a set of values that families could embrace. Being the largest employee-owned grocery chain in the country has allowed Publix to promote causes that it feels will do greater good for the community. With over 1,000 supermarkets, Publix has a wide range of audiences it can affect by promoting the Lock Your Meds Campaign. To execute this campaign, Publix has joined forces with the National Family Partnership (NFP). NFP is a nonprofit organization created over two decades ago. Originally comprised of mainly concerned parents, their primary goal has been to educate and create awareness about drug prevention. NFP explains that its ultimate mission is to support families and communities within the United States in achieving and nurturing the full potential of drug-free youth. 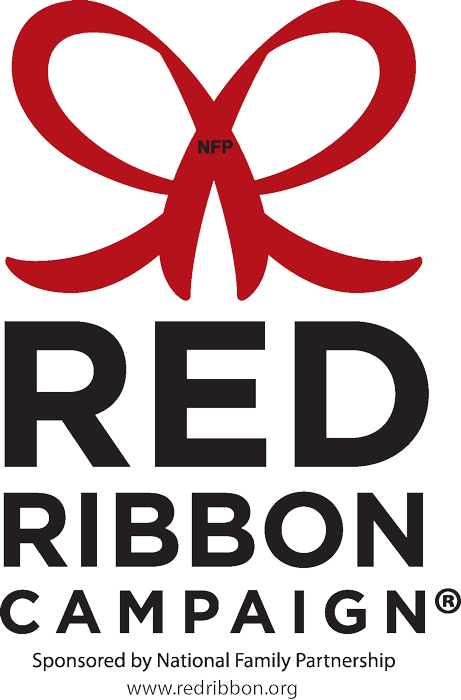 NFP promotes awareness about substance abuse in many ways; however, it’s most well-known is their Red Ribbon Celebration. This annual event was originally established in response to the murder of DEA Agent Enrique Camarena. The Red Ribbon celebration serves as a reminder of the destructive side-effects of addiction. Peggy Sapp, President of the National Family Partnership, states that NFP provides a vast amount of literature on substance abuse and the prevention addiction to educate families and the youth of America. She also conveyed that NFP trains approximately 4,000 families a year on how to educate their children on the dangers of substance abuse. It also acts as an advocate by providing awareness and highlighting the addiction epidemic in the United States to policymakers nationwide. Lock Your Meds is a national initiative created to reduce and prevent prescription drug abuse. Lock Your Meds focuses on informing and educating adults that they may involuntarily be unknowing suppliers of prescription medications. 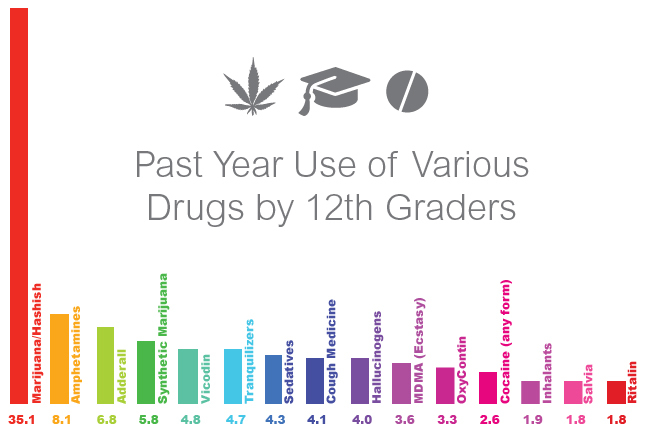 Youth may be taking these medications for unintended practices unbeknownst to adults. In the United States, over 23 million citizens are struggling with addiction. This number equates to approximately 1-in-10 Americans over that age of 12. This staggering number has prompted organizations throughout the country to aid in preventing addiction. Figures such as these are reasons why Publix joined NFP in promoting the Lock Your Meds campaign. The campaign will primarily be promoted by their pharmacies in their Florida locations. An article by the Progressive Grocer said that to participate in the Lock Your Meds campaign, Publix will display a poster on each pharmacy counter with the name of the campaign. The message will also be reinforced by being reprinted on to each customer’s receipts. The article also states that each store will direct customers to Informed Families’ website, where they can gather more information on preventing substance abuse. As an incentive to visit the website, Publix will enter individuals who take the pledge to win one of five medicine safes. Robin Sistrunk, manager of Integrated Care for Publix said that the company hopes to increase awareness regarding prescription drug abuse and present simple prevention measures. He also pointed to the easy accessibility of these drugs in medicine cabinets across the state and the need for responsible oversight at the familial and community levels. Opioids are derived from poppy plants. They are most commonly prescribed to counteract pain side effects. Some of the most well-known opioids are Vicodin and heroin. Research shows that approximately 30 million people worldwide are addicted to opioids. The article from Progressive Grocer explains thatmany individuals are becoming addicted to opioids, possibly from being prescribed them due to pain. Research shows that approximately 30 million people worldwide are addicted to opioids Physicians are prescribing patients’ legal prescriptions for a variety of conditions such as cancer or chronic pain. Usually, from repeated use, individuals begin to build a tolerance to the substances. As a direct result, they begin to take more of the medication, leading to substance abuse and to addiction. Opioids are also being abused because of their prevalence and accessibility. Children and adults who are not prescribed these substances many times are taking them from family members or friends. These medications that can be found in most homes across the country. So access to them can be relatively easy. This is one reason why the Lock Your Meds campaign was created. Treatment is a necessity when combating addiction. Opioids are highly addictive substances. Organizations such as Publix are trying to promote awareness of the issue so that every possible precaution in prevention can be taken. Seaside Palm Beach is a high-end, resort-like, luxury rehabilitation facility. With a multitude of amenities, patients receive first class addiction treatment. Using a comprehensive, holistic approach to treating substance abuse, Seaside Palm Beach treats an addict’s body, mind and spirit. With a variety of special programs, our physicians will aid each individual in determining which unique program is best for their recovery. With over two decades of experience and extremely high success rates, Seaside Palm Beach is the premier rehabilitation facility in Florida. We understand the importance of remaining able to work. Due to this, Seaside Palm Beach allows laptops and cell phones to permits patients to continue to work through treatment. For more information on our programs or Seaside Palm Beach, please call (888) 997-3274.